I am a Schleich Blogger Ambassador. This post is part of a sponsored campaign. I received compensation for my participation, but my review and opinions are my own. 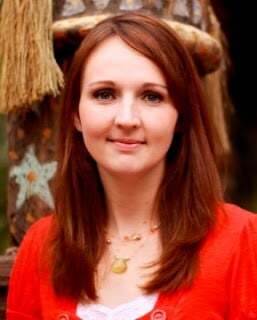 As a mom of five kids, I am always looking for toys that encourage imaginative play and creativity. Some of my favorite kinds of toys are ones that require following directions and assembly because I believe that younger ages children can accompany parents in assembling and eventually assemble toys on their own. 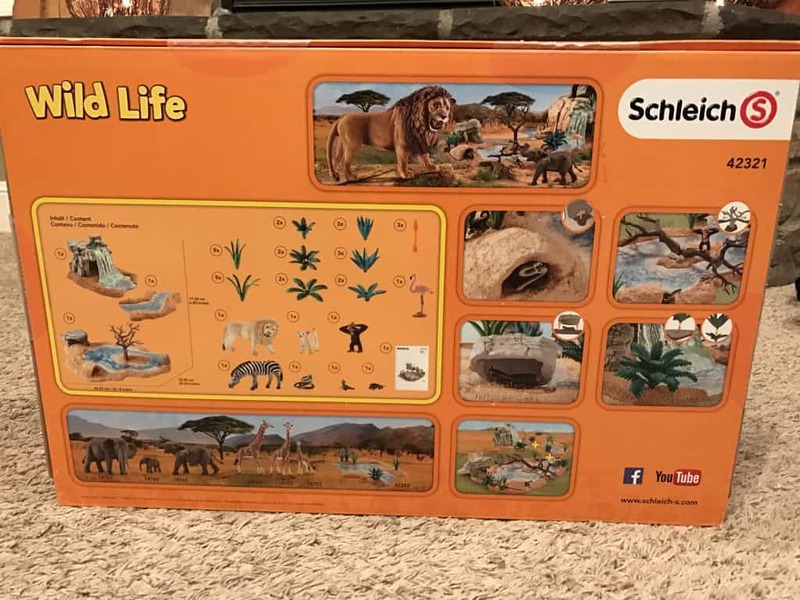 The Schleich The Big Adventure at the Waterhole Set is recommended age 3-8 and all of those age ranges can definitely help put this set together. This set is fantastic for encouraging imagination as your child plays with the Wild Life on the Safari. Lets take a look at what you can find in this set. 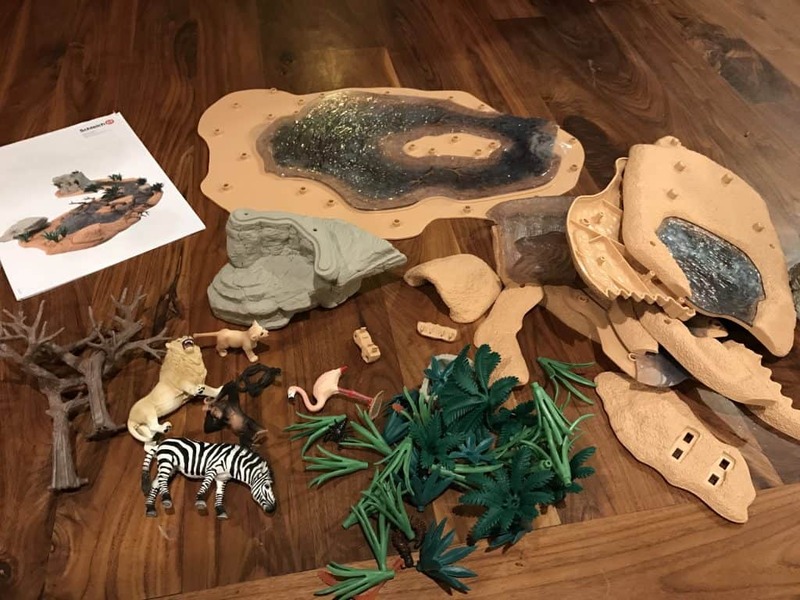 In the Schleich The Big Adventure at the Waterhole Set you will find land, water, waterfalls, rocks, greenery and animals for your child to play. This set also comes with easy to follow directions so you can your child can assemble this Safari set. There are a lot of fun pieces, but it only took me about 10 minutes to assemble because all of the pieces easily snap together. I really appreciate it when a set is easy to assemble and the pieces fit well together. This set is definitely a quality product. Here is everything that you receive in your box. First, I will mention that I am very impressed with the quality of the pieces that you receive. The animals are durable and high quality. Sometimes toddlers can be hard on toys but the quality of this product will be able to withstand any wild toddler. 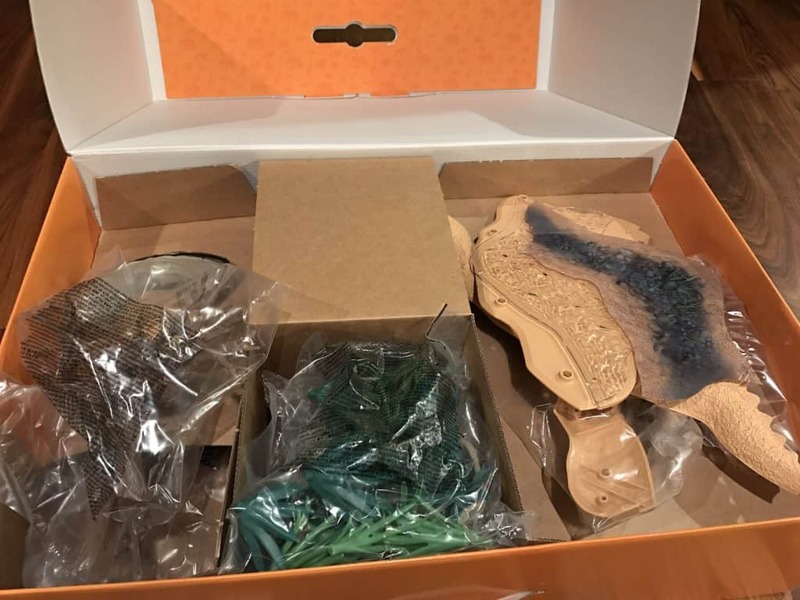 This set is fun because it comes with lots of greenery that your child can choose where it goes on the safari scene and lots of fun Safari animals to play with. With this set you will receive a lion, cub, monkey, snake, scorpion, centipede, zebra and flamingo. Other animals can be purchased separately. There are plenty of choices that your child and their friends can have fun pretending that they are on safari with these really fun animals. My kids especially love the monkey in the tree and the lion on its rock. 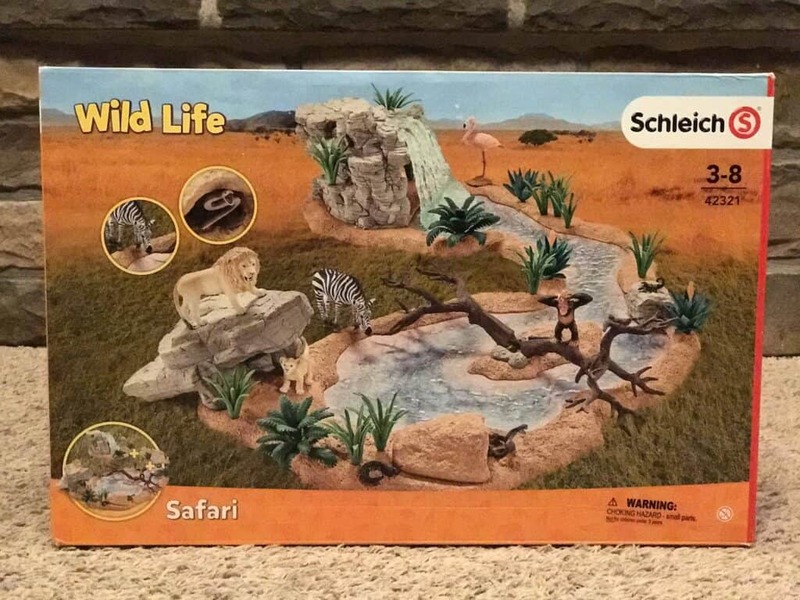 Visit Schleich online for more information or purchase Wild life set on Amazon for a great holiday gift. Previous Post: Hallmark Channel’s ‘A HEAVENLY CHRISTMAS’ this Saturday, November 26 at 8pm/7c! Next Post: Receive Free Samples, Coupons, and Special Offers from Shopper’s Voice!